Murata NFZ2/NFZ3 Series Chip Noise Filters are designed for attenuating common mode noise from power lines in LED lighting equipment. 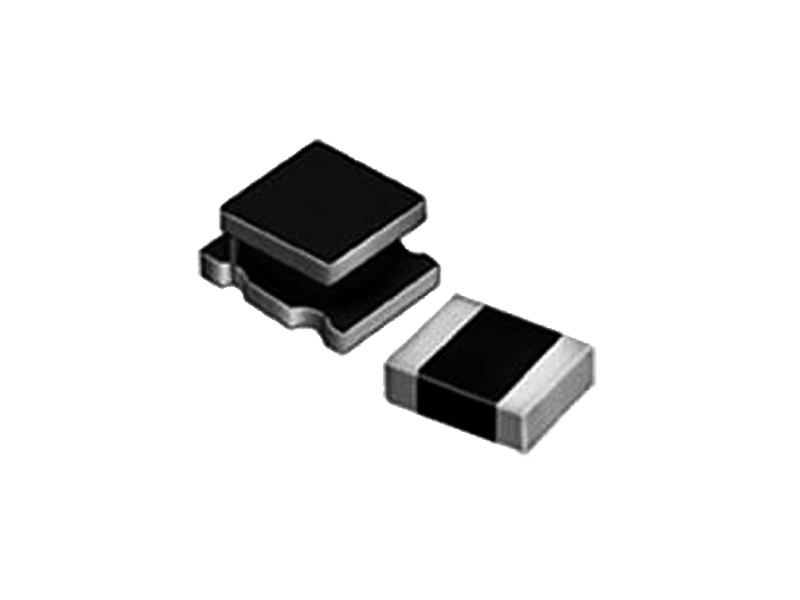 Available in 0806 (NFZ2) and 1210 (NFZ3) package styles, the series features a rated current of 400mA and low DC resistance. You can check out our filter products here.